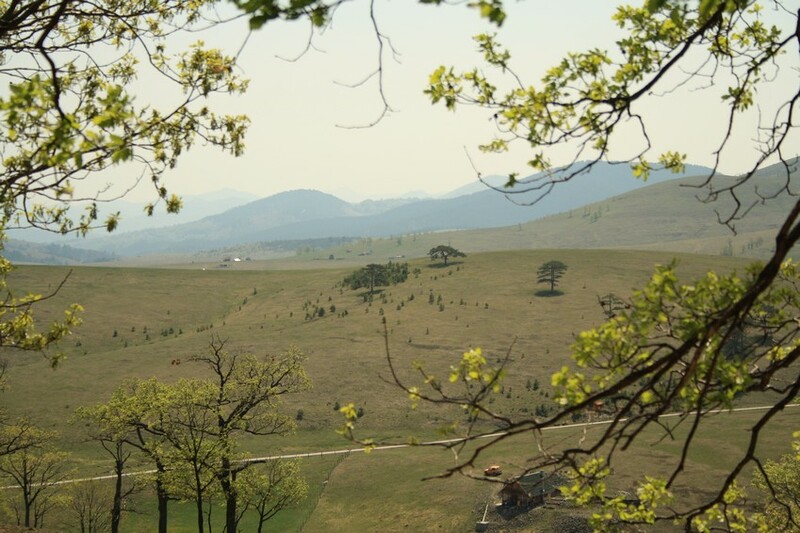 Use the form below to contact tour Zlatibor - The Golden mountain directly. Dear traveler, this tour will not be available during the winter season. It’ll be available again in Spring 2019. Early bookings can be made using our online reservation system. For all bookings made prior to 31.3.2019 we will give you Belgrade airport (train station/bus station)-Belgrade hotel transfer for free. 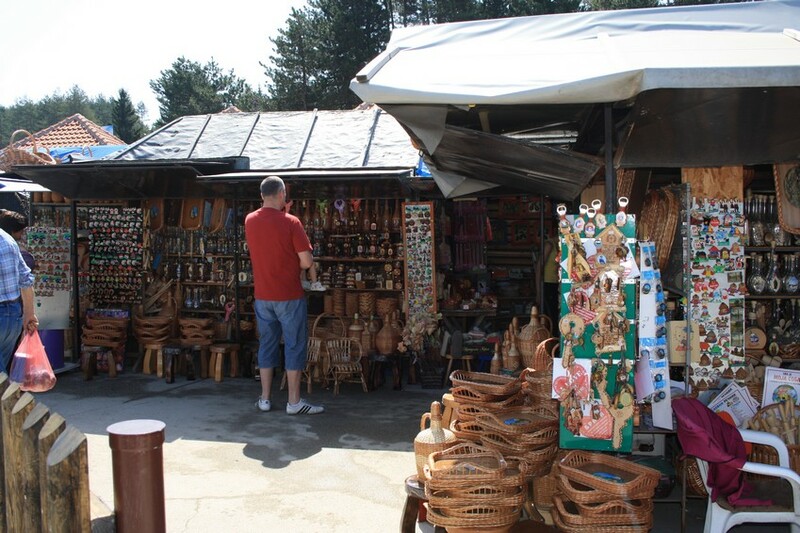 Zlatibor is a magnificent mountain and there are many reasons for that. Main one is fabulous nature with which this place is blessed. Postcard scenery is giving you the impression that you are looking at a Photoshop image, but actually, it’s a real sight. Expect a day in nature. You’ll be surrounded by it on every step of the trip. 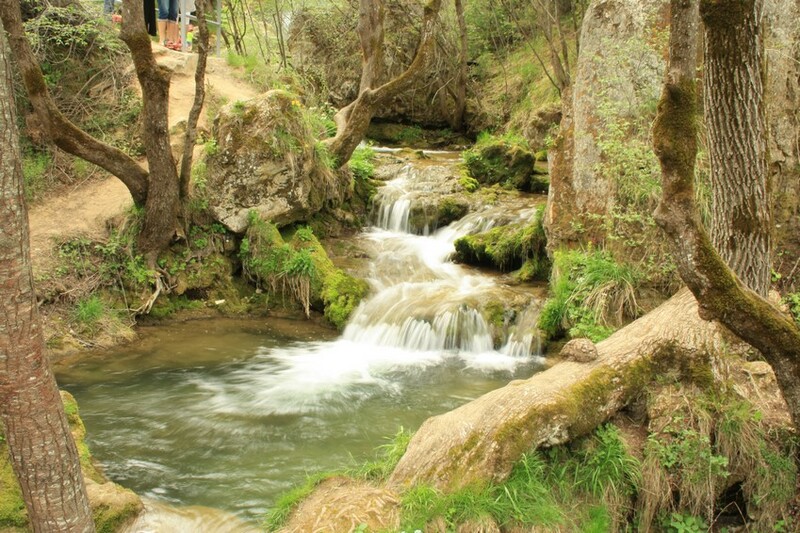 Lush meadows, rolling hills, a cave, a waterfall, those are things you’ll see most of the day. 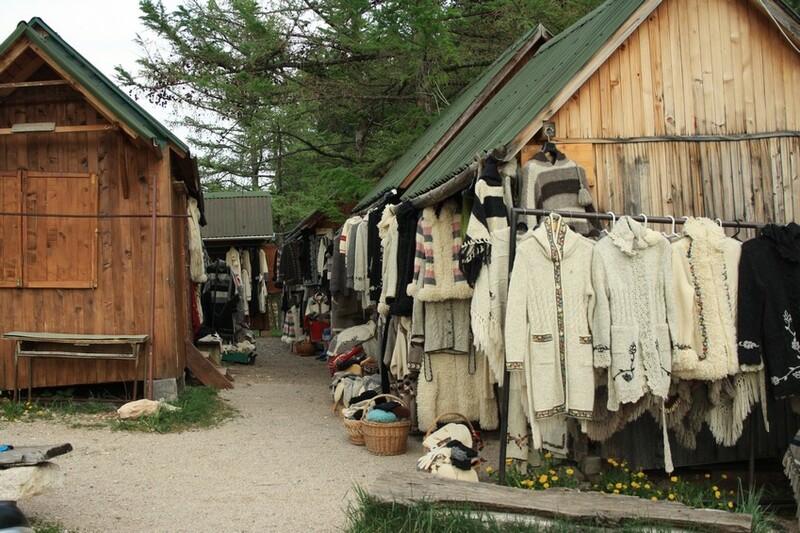 You’ll witness a bit of old style life in the open air museum. At the end of the day, you’ll try local food in authentic family restaurant. 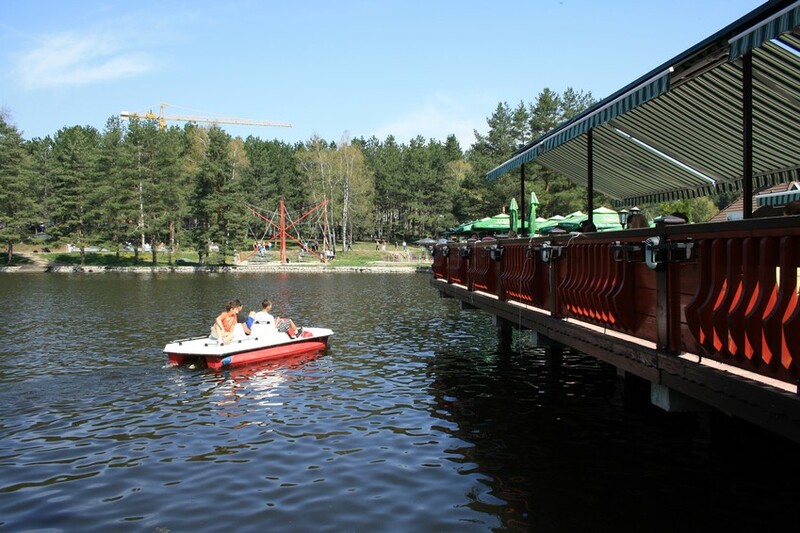 For extended stay in the nature visit Iron Gate gorge hike an boat ride. #YourSerbiaHost will pick you up from your Belgrade accommodation pretty early. Long drive ahead will be fulfilled with numerous picturesque and interesting towns, mountains, gorges and sights in general. All backed up with interesting stories from your guide. 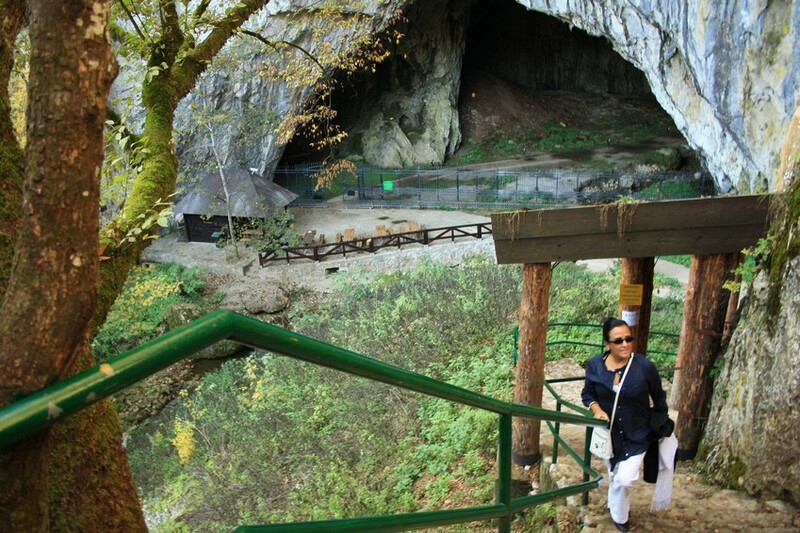 First point on Zlatibor tour is Stopića Cave, one of the most beautiful in Serbia. 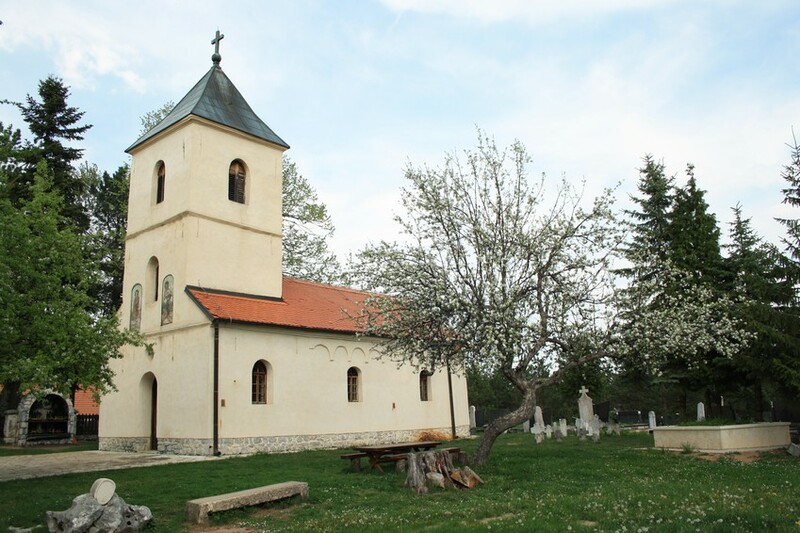 This speleology gem of West Serbia has few unique features. Even though this won’t be the biggest you’ve seen, it’ll be definitely most intriguing. Thanks to huge limestone tubes filled with water, or to natural wall decorations resembling different images. 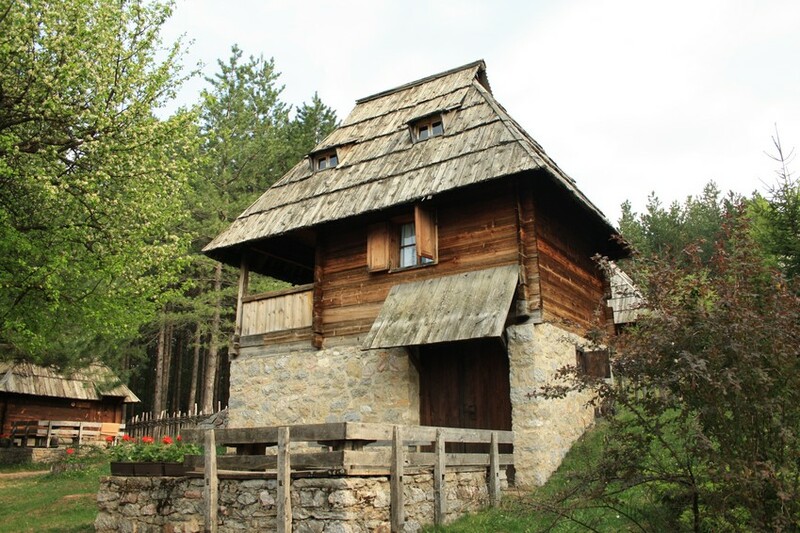 After the cave we continue to the village Sirogojno where the ethnological open-air museum “Old Village” is settled. 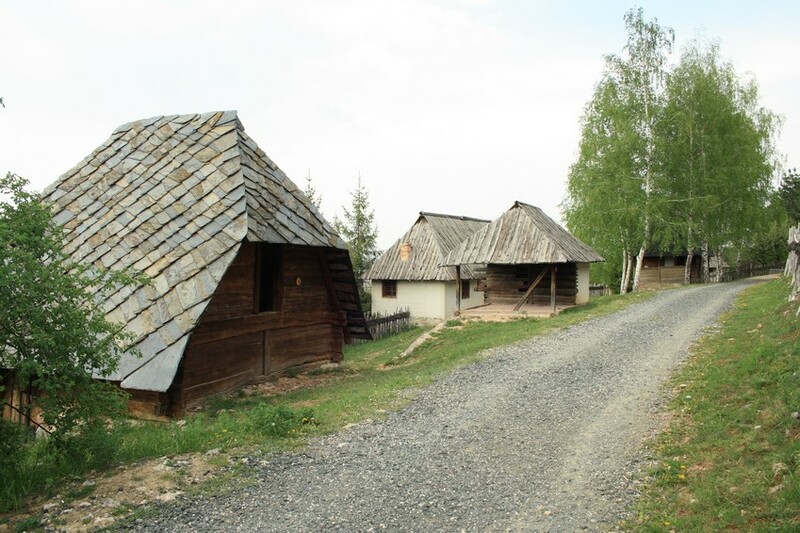 This Zlatibor museum is unique in Serbia, and one of the few in Europe. 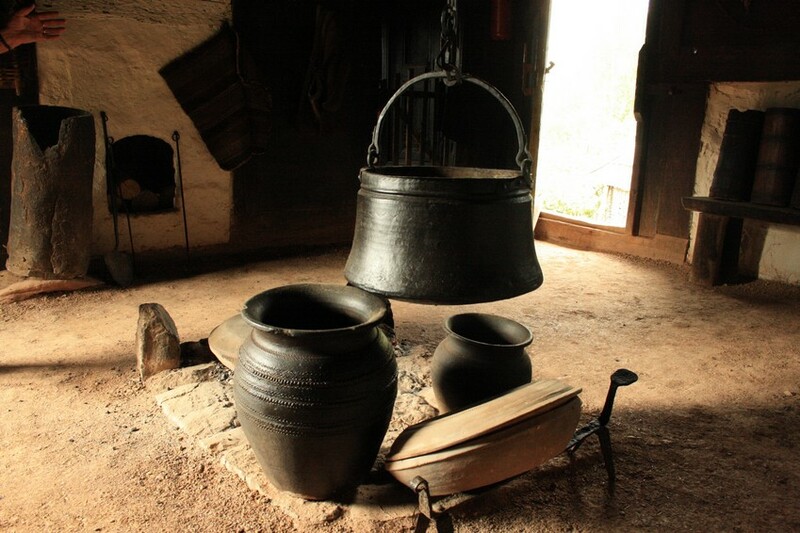 Households in this setup were moved from original locations and those are 100% authentic. There are two households and those reflect the way of life at the end of the 19th and the beginning of the 20th century in local family communities. 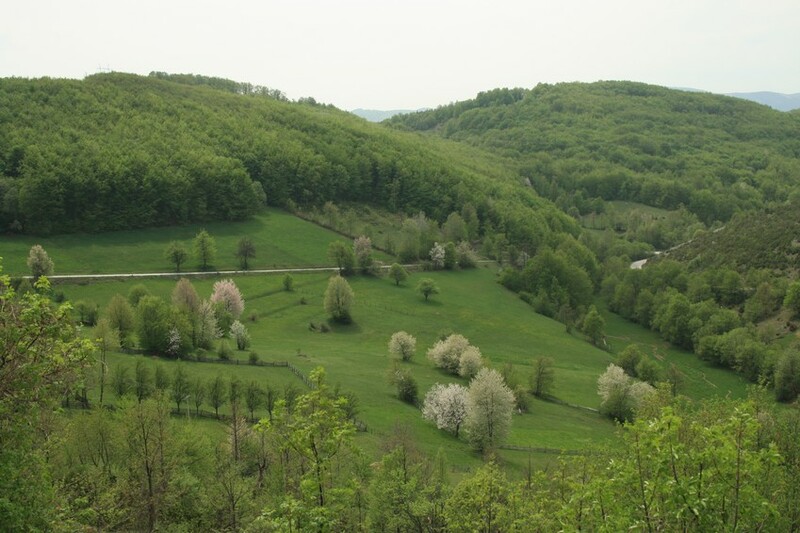 From Sirogojno we move on to Gostilje waterfall. This 20m high waterfall creates slopes and rapids which make pleasant refreshment in hot summer days. Stream after the waterfall creates fabulous cascades which are surrounded by intact nature. Ideal spot for those who wish to enjoy peace and gurgle of the water flowing through rocks. 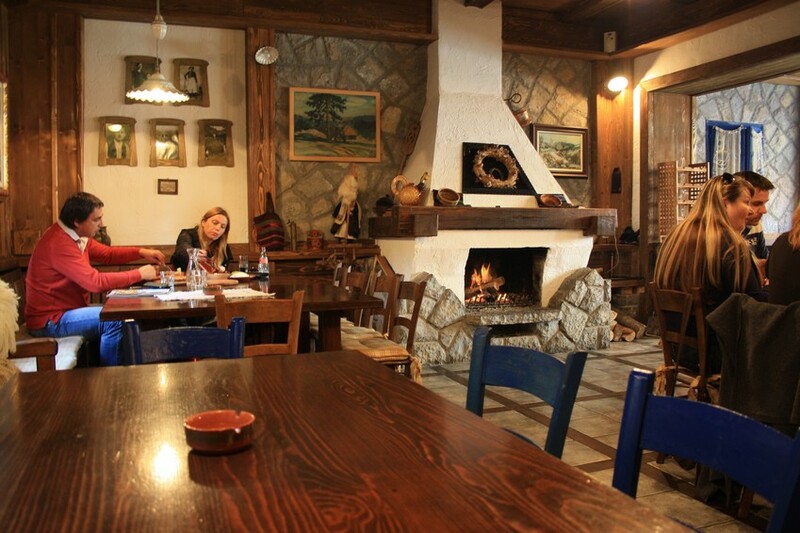 Lunch is planned in the village of Donji Ljubiš in the restaurant Pećinar which is managed by the Pećinar family for six generations. Their long tradition is best possible proof why their food is so highly praised. After lunch and rest we are getting back to Belgrade. I really had a great time with Miljan. He gave an excellent service even in the one day tour. He gave me a lot of important and interesting information when I was planning my journey. It was so useful that I could make my plan rich. His cute wife Tamara also help me about shopping. 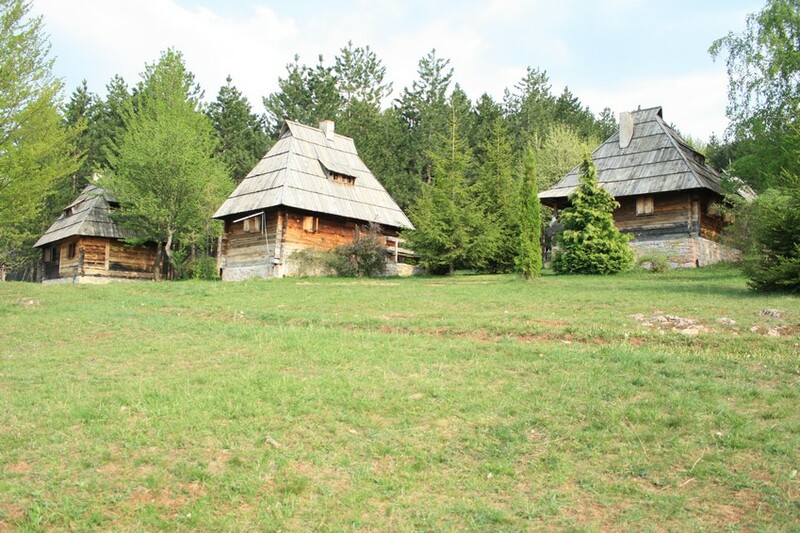 If I have an opportunity to visit Serbia again, I would like to stay at the mountain with them :) Thank you again. Driving between tour points, walking when on sites. Seasonal, 15.4-31.10. every year. Usual starting time 8 am, but it can be customized. Easy for most. Not recommended for accessible travel since there are portions of long staircases which cannot be avoided.